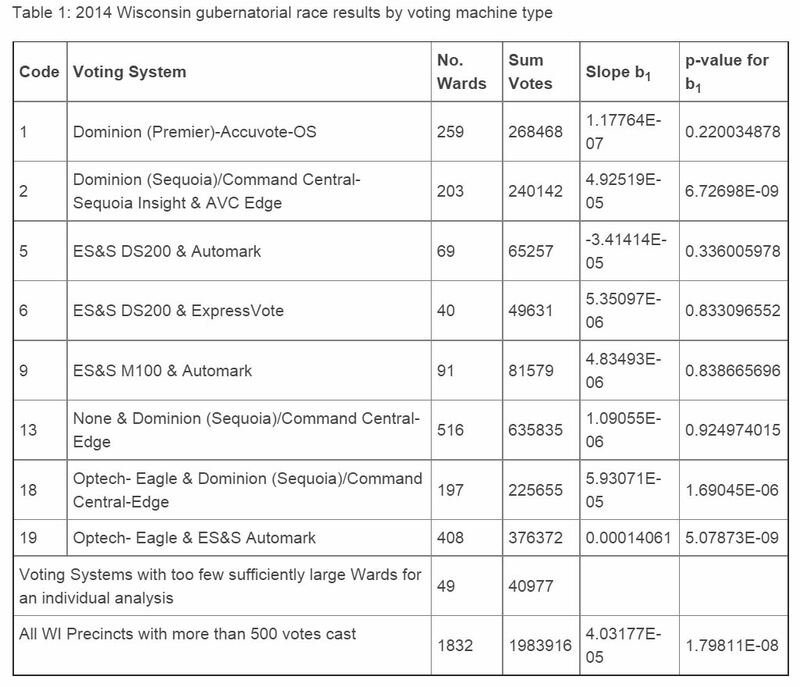 gallery	How Trustworthy Are Electronic Voting Systems in the US? 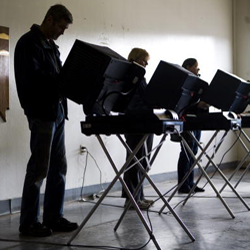 As recently as September 2011, a team at the U.S. Department of Energy’s Argonne National Laboratory hacked into one of Diebold’s old Accuvote touchscreen systems. Their report asserted that anyone with $26 in parts and an eighth-grade science education would be able to manipulate the outcome of an election….Johnston’s group also breached a system made by another industry giant, Sequoia, using the same “man in the middle” hack – a tiny wireless component that is inserted between the display screen and the main circuit board – which requires no knowledge of the actual voting software. What convinced me to take action was a paper titled ‘Primary Election Results Amazing Statistical Anomalies’ by Francois Choquette and James Johnson. After analyzing the same elections (which I downloaded myself from various state government sites) and confirming Choquette and Johnson’s results, I had to try and do something about the problem. 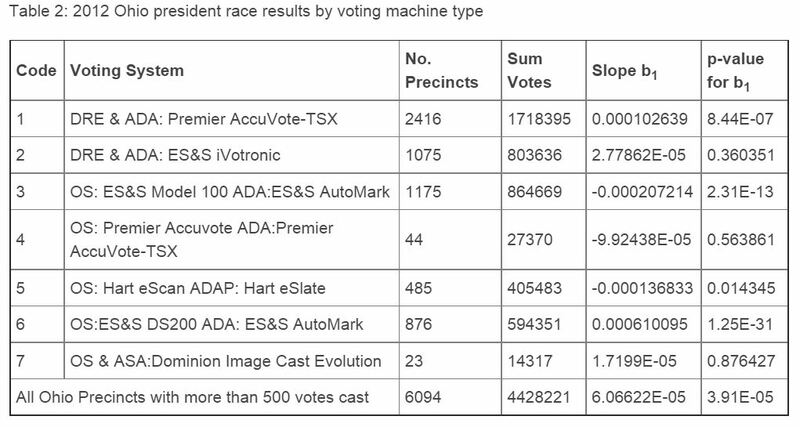 The data I’ve analyzed supports their hypothesis that we have a serious pervasive and systematic problem with electronic voting machines. The only way to prove vote fraud is through a post-election audit demonstrating significant deviations from the reported totals. That is what I want to see done. It is also recommended by experts in voting integrity, including ‘The American Voting Experience: Report and Recommendations of the Presidential Commission on Election Administration’ published in 2014. During the 2004 election I was a poll watcher in West Palm Beach for the Democrats. There was rampant vote flipping going on. I still have in my possession the names and addresses of those who reported the vote flipping as well as the numbers of the machines doing the flipping. I made an official announcement to the voters that the machines were flipping votes and to be absolutely certain that their vote did not flip before pressing the button….Subsequently, the husband of one of the poll workers called us over and his vote disappeared repeatedly only to finally show up at some unknown candidate running who was all the way on the bottom of the list OFF the screen..
One of the “legal eagles” outside called me the following day from NY and reported that on his flight home there were about 30 other lawyers who reported the same. They also reported a similar incident whereby a voter created a big drama very similar to what we experienced.